How well do you know the ICF Coach Core Competencies? 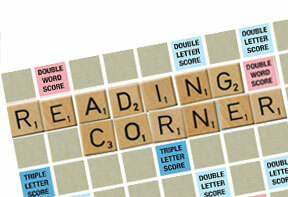 ICF core competencies is a topic within coach training that raises a lot of questions. And very rightfully so! The core competencies work in a very precise way to deliver great results. Understanding the process of how competencies work is pivotal to the essence of this noble profession. 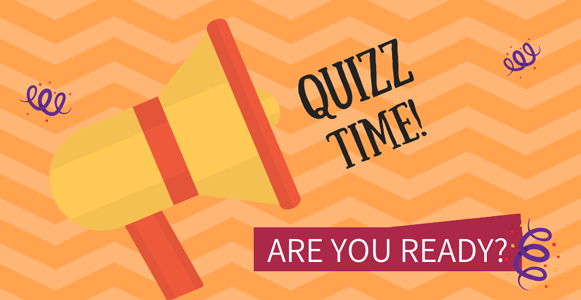 Test your knowledge with this short quizz! 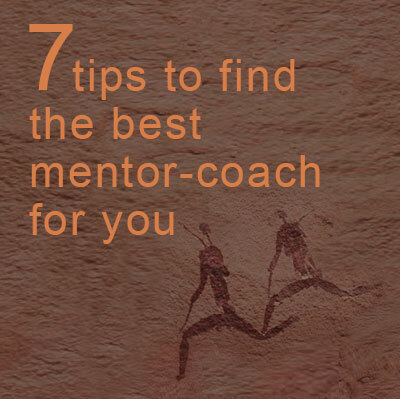 Disclaimer: this quizz was specially designed by Edmée Schalkx PCC, based on her experience as a certified mentor coach. This quizz is not an official ICF knowledge test.